It’s 2016 and the age of video, photo sharing, instant news, and expressing yourself 140 characters at a time is upon us. Gone (long gone!) are the days of both morning and evening editions of newspapers. In fact, you could even put print media as a whole on the endangered species list. With the advent of the smartphone and e-reader, an entire library can be stored in your pocket! So despite its original medium nearing extinction, there’s one thing that will never completely go away. Books. Here at PSCI we have an office full of readers. Our tastes vary from Murder/Mystery to Fantasy to Historical Nonfiction. That’s why we thought, for our next blog post, let’s put together a list of Good Reads for our followers. 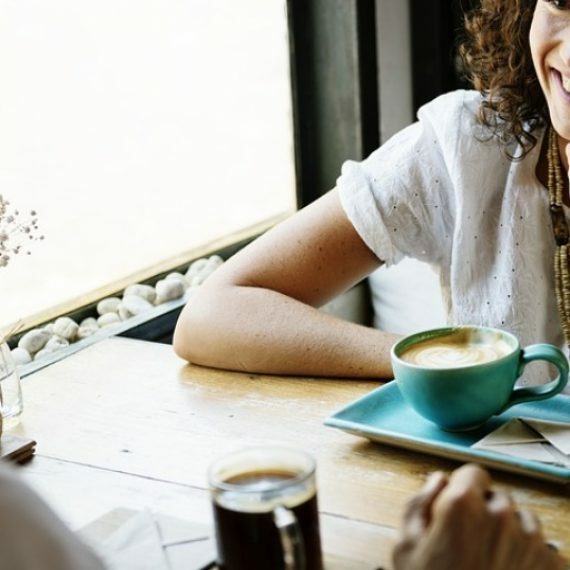 You won’t find any Science Fiction in this list though – this is a “professional” blog after all – but we will highlight books that fall within the Business, Motivational, Leadership and Financial Categories. So without further ado, here’s a list of 8 books – in no particular order – that are definitely worth your time. A Black Swan is an event, positive or negative, that is deemed improbable yet causes massive consequences. 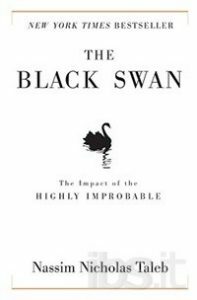 In this prophetic book, Nassim Taleb shows in a playful way that Black Swan events explain almost everything about our world, and how we – experts included – are blind to them. 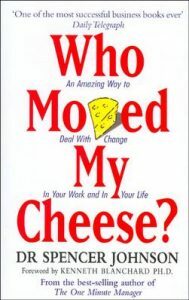 Who Moved My Cheese? An Amazing Way to Deal with Change in Your Work and in Your Life by Spencer Johnson, M.D. Cheese is a metaphor for what you want to have in life – whether it be money, a loving relationship or peace of mind. Cheese is what we think will make us happy, and when circumstances take it away, different people deal with change in different ways. In this book, four characters – two mice and two “little people” – represent parts of ourselves whenever we are confronted with change. Learn how you can make change work to your advantage! 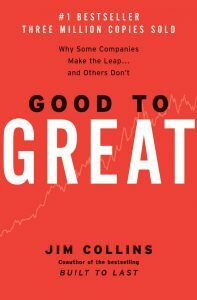 This is a management book that aims to describe how companies transition from being average companies to great companies and how companies can fail to make the transition. The Exponential Organization is a new breed of company that has revolutionized how a company can accelerate its growth by using technology. 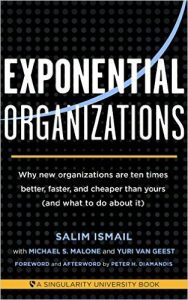 The authors have researched this phenomenon and documented ten characteristics of Exponential Organizations (ExO). In this book, they walk the reader through how any company can become an ExO, streamline its performance, and grow to the next level. 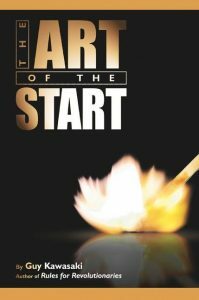 This non-fiction book – now a major motion picture! 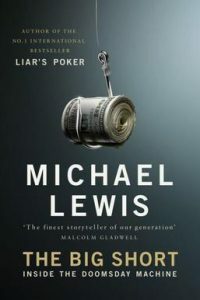 – describes several of the key players in the creation of the credit default swap market that sought to bet against the credit bubble and thus ended up profiting from the financial crisis of 2007-10. The book reached #1 on the New York Times bestseller list. Another #1 New York Times best-seller, this book serves as a guide to decluttering your home through a step-by-step process for simplifying, organizing, and storing. 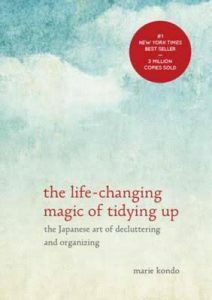 With detailed guidance for determining which items in your house “spark joy” (and which don’t), this book will help you clear your clutter and enjoy the unique magic of a tidy home – and the calm, motivated mindset it can inspire. A must for anyone starting a small business. It focuses on entrepreneurship and key points about starting a business, bootstrapping (a self-starting process that is supposed to proceed without external input), and pitching new ideas to potential investors. Yet another #1 New York Times bestseller! 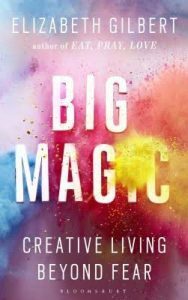 From the author who brought us Eat, Pray, Love, Elizabeth Gilbert digs deep into her own generative process to share her wisdom and unique perspective about creativity. With profound empathy and radiant generosity, she offers potent insights into the mysterious nature of inspiration while discussing the attitudes, approaches, and habits we need in order to live our most creative lives. These books may only be the tip of the iceberg but they’re a great starting point for anyone looking for motivation, a new perspective or just a deeper understanding of today’s world. What other books would you suggest we check out?